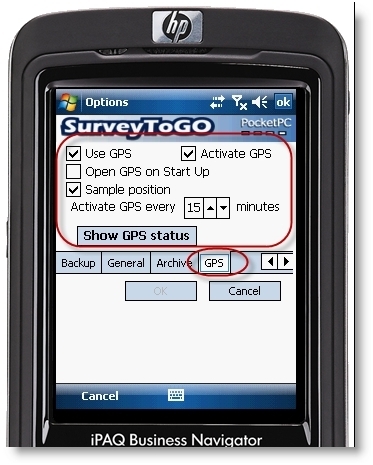 Home > SurveyToGo FAQ	> Do I need to configure anything for the PDA GPS location to be captured? Are interviews purchased for all surveys or a specific survey? Why aren’t my surveys synchronizing to the PDA?